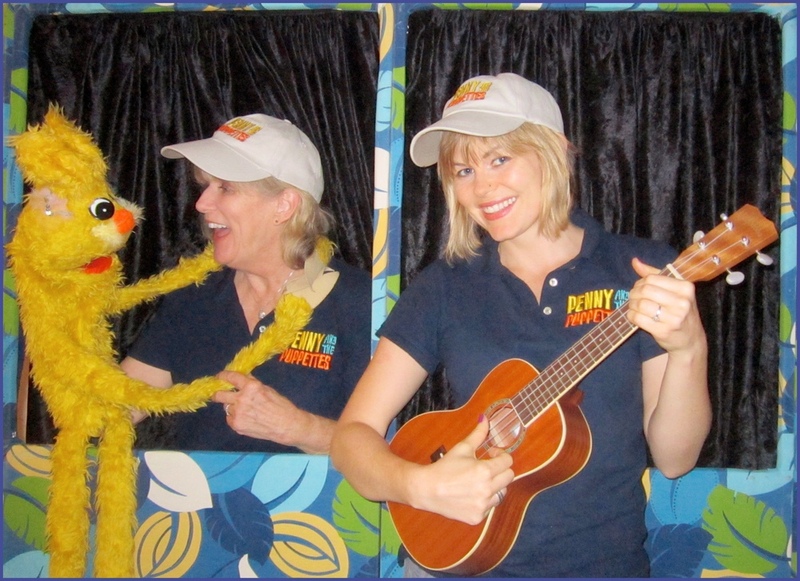 View the Penny and the Puppettes gallery! 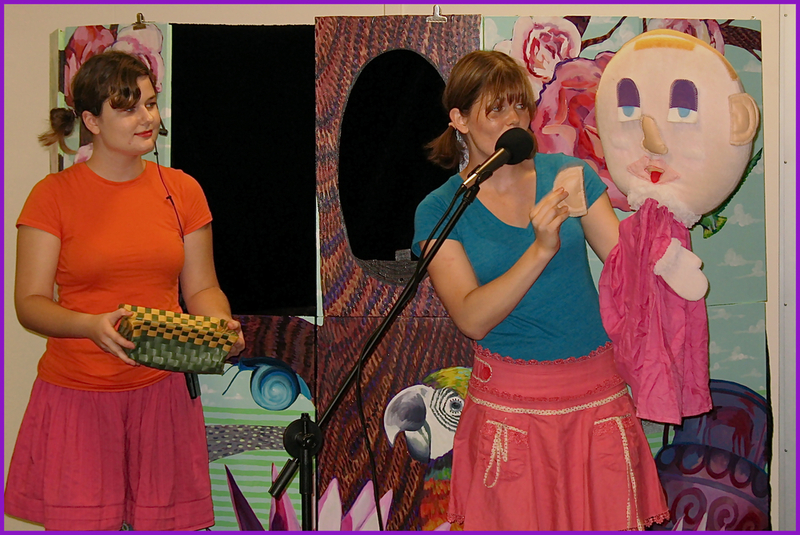 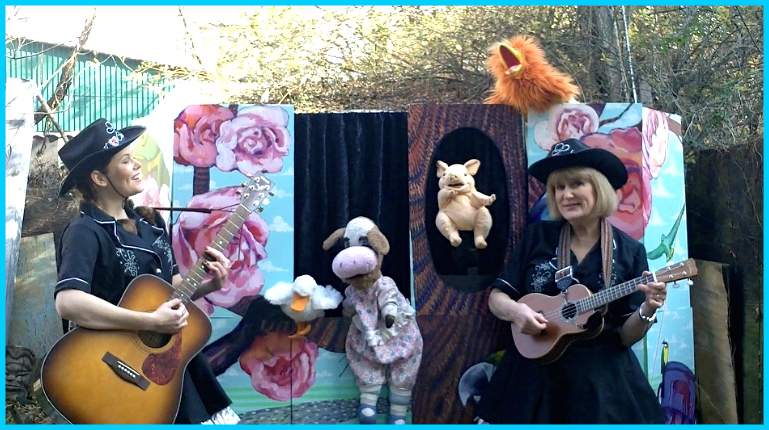 We offer live, interactive, 30-50 minute musicals with puppets and comedy for your event or party! 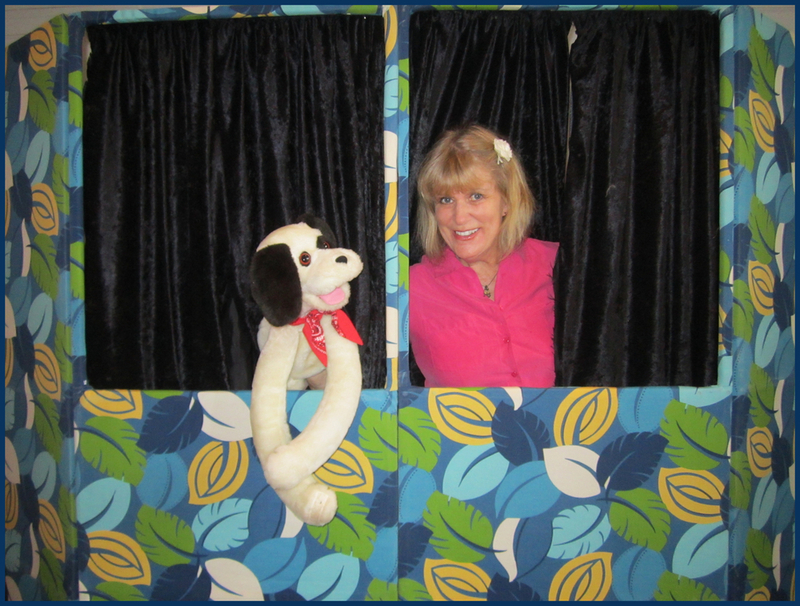 Some photos of our fun!